a fantastic role for many ageing executives. Naturally with the strategic decisions that are being made with these positions, prior experience leading these organisation-altering decisions is extremely advantageous. Depending on the organisation, you would have likely had some correspondence with your board as well, which will offer an insight and something you can reference as work related experience when applying to be a board member for the first time. As mentioned, if you have been a c-suite executive previously, you will most likely encompass the skills a successful board member requires, if not, you better make sure you have the skills they are looking for. Strategic direction, business turnaround, problem solving, crisis management and clear and articulate communication are just some of the more common skills sought after. Also, the Sarbanes-Oxley law has meant a comprehensive understanding of the companies accounting and financial standings is advantageous for any aspiring board member. Include these on your CV if uploading it to private recruitment firms seeking board members. Despite corporate boards having a significantly higher responsibility than many not-for-profit board members, the work related experience you can list on your CV could be important. However, be careful as to what roles you are taking up on these. 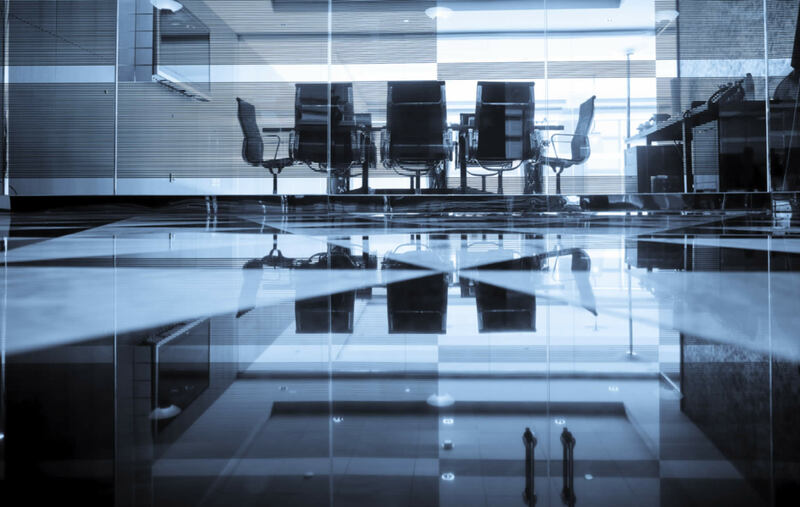 With the greater responsibilities corporate board members have, an advisory role on a not-for-profit board may be less appealing than someone who has a fiduciary role. These are viewed as critical aspects and fundamental in the corporate world. 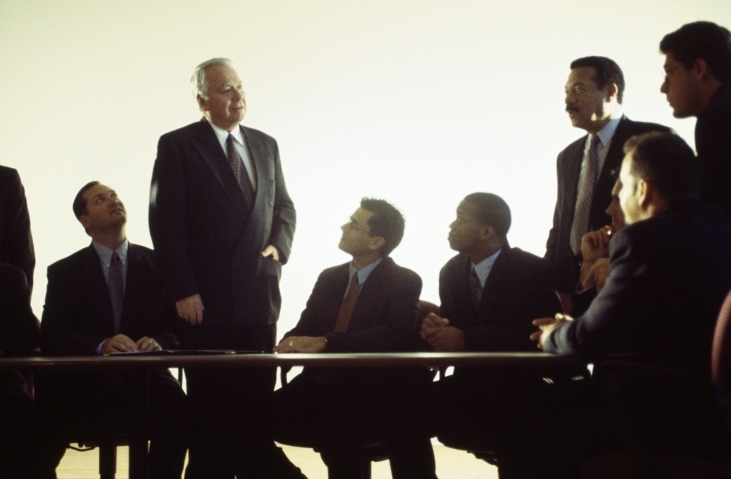 Regardless, the experience of being on a board can be a springboard for higher honours. An obvious solution that people probably don’t do enough of; stop waiting for opportunities to come knocking and actively pursue conversations with the ‘decision makers’ of those recruiting and sitting on boards. Engage in conversation and find out what makes them tick and how they go about business. Aim to impress them with your work and ideas with the hope that it makes a lasting impression next time a vacant board member spot (within theirs or others) arises. Particularly in the Middle East, where there is an increased importance revolving around this, this aspect significance cannot be underestimated. Read more about this aspects significance here. 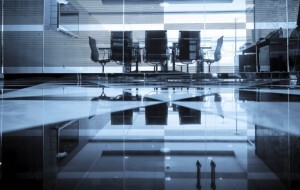 C-suite-board relationships vary from company to company, but if you have a good relationship then why not leverage their own connections for the inside running of other seats at other boards. Expressing interest can begin conversations, which as we have mentioned, can lead to opportunities. Also, many board members are against it, but if you are the CEO, some may welcome the thought of the leader of their company to be on the board. Could be a foot in the door for future board opportunities. If becoming a board member is what you desire, but you don’t quite have the executive experience yet, then board member workshops have become increasingly popular in recent times. Programs such as OnBoard Bootcamps are a great way to become accustomed to the unique demands of what a board member entails. Search for any similar programs in your area. Do you want to become a board member? Upload your CV to view the latest director jobs available on our database of the world’s most recent job postings and also a free CV appraisal of how your CV stands up against other Board level candidates.